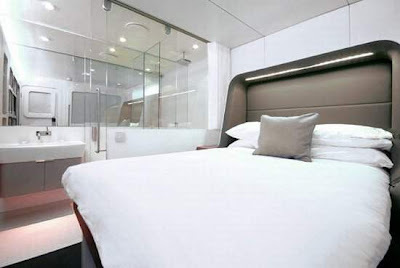 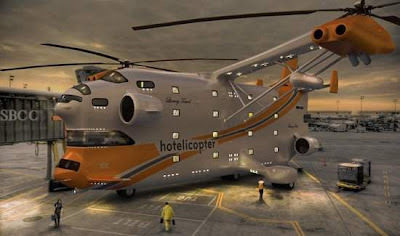 13 Above: World's Most Amazing Flying Hotel !! 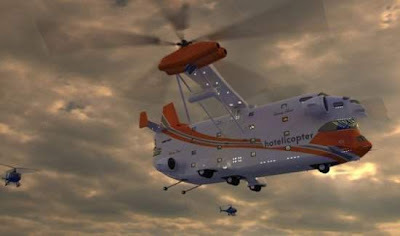 Crisis crazy project is no obstacle. 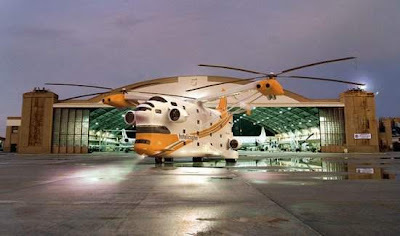 MI-12 - the heaviest and hoisting helicopter ever built in the world. 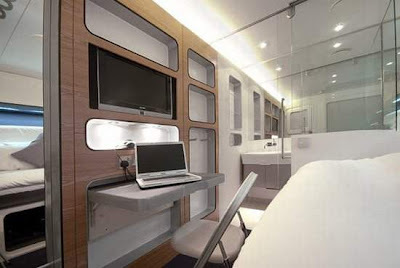 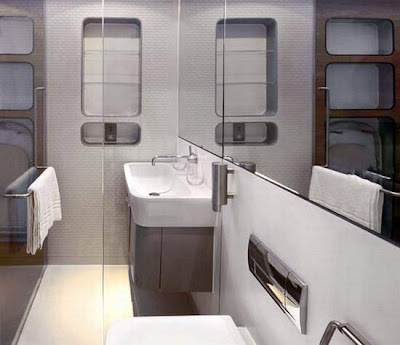 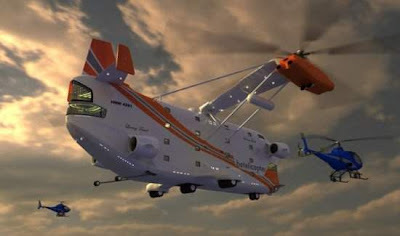 Check out some best image of this crazy flying hotel one after other... Wanna ride ??!! 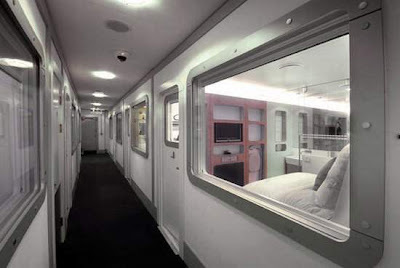 Large corridor ... quite luxurious !